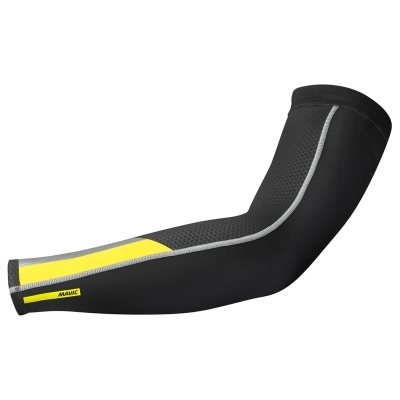 Our new vision anatomic arm warmer. 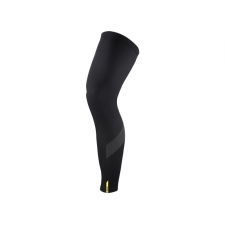 With a snug fit and a warm, breathable shell made from Warm Shell fabric. 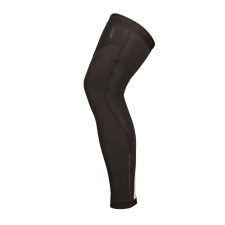 Perfect for day and night cold weather riding. Warm Shell fabric: Soft hand feel from its brushed inside Great stretch Wind resistance from DWR treatment and breathable membrane. 360° high visibility in riding position High visibility in low light for total security Hi viz cues. 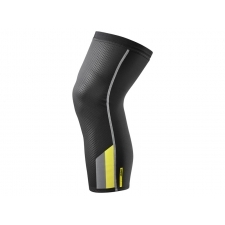 Buy your Mavic Vision Arm Warmers from Revel Outdoors.